More SACCAWU members join Shoprite nationwide strike - SABC News - Breaking news, special reports, world, business, sport coverage of all South African current events. Africa's news leader. Traffic has been affected in the Johannesburg CBD following the Shoprite strike. Workers union SACCAWU says the strike arises out of a dispute they have with management over changes in working conditions. They also want the employer to provide transport for workers and the immediate reinstatement of 23 workers who were dismissed at the Shoprite-Checkers store in Sandton, north of Johannesburg. These workers on strike say one of their demands is to be employed on a permanent basis. Members of trade union SACCAWU – working for Shoprite-Checkers in KwaZulu-Natal – have joined the national strike. SACCAWU provincial Secretary Mathews Ndlovu says the workers demand an immediate reversal of the unilateral changes to working hours, including the provision of transport for workers who knock off early or after late night shifts. In Limpopo, SACCAWU has threatened for more protest actions against the Shoprite management if the workers’ demands are not met. Shoprite-Checkers workers are demanding a revision of the working hours and safe transport for those working late shifts. 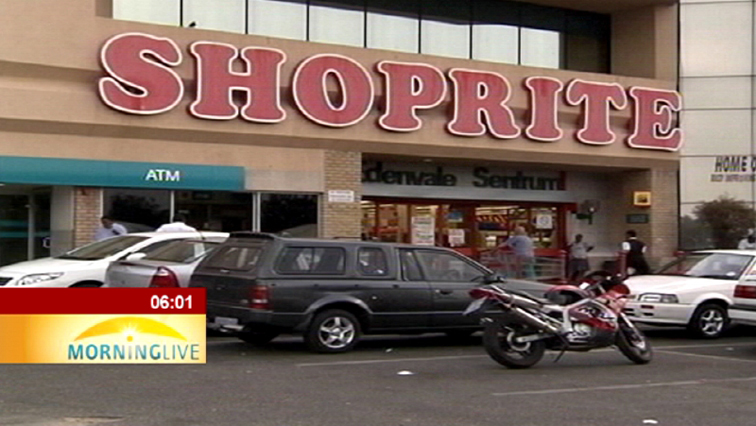 In a statement responding to the strike, the Shoprite Group says it plans to resolve the matter as fast as possible. Shoprite says it’s made arrangements to keep stores open and trading hours as normal as possible. The group doesn’t comment on the workers’ grievances in the statement. This entry was posted on 22 Dec 2017,03:25PM at 3:25 PM and is filed under South Africa, News, Homepage Latest Stories Slider. You can follow any responses to this entry through the RSS 2.0 feed. Both comments and pings are currently closed.